Vanderbilt Beach is in an area located north of Naples proper on the beach of the same name. Vanderbilt Beach is often voted in the top ten beaches in the United States. 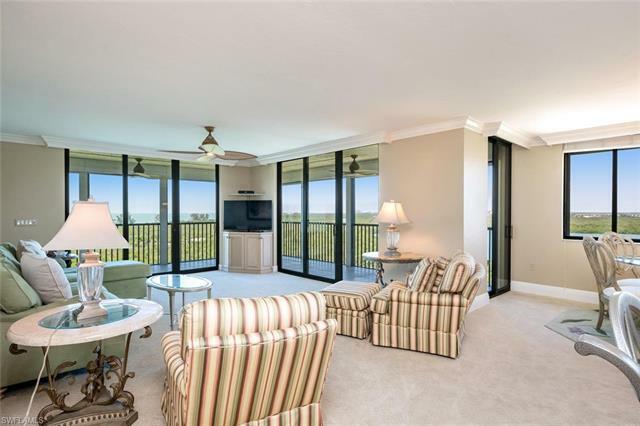 When you look at Vanderbilt Beach homes for sale, the first thing that will strike you is the beautiful water view. 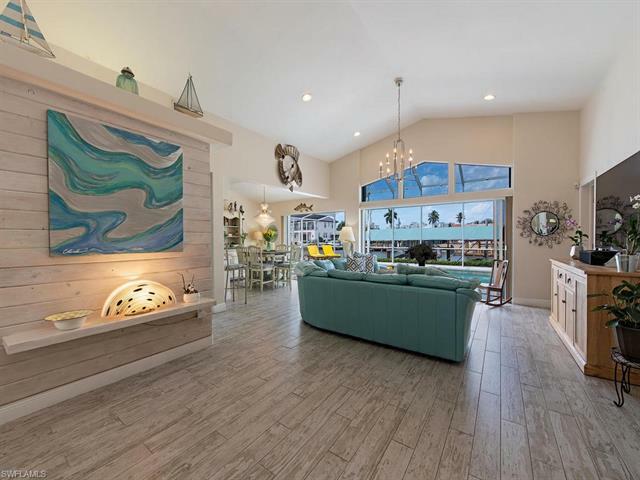 Whether you’re on the Gulf of Mexico side of the area or the Naples Bay side, the unobstructed view of the water is one of the wonderful amenities of these homes. The north side of Naples is full of things to do and see. Outdoor lovers throng to the Dellnor-Wiggins state park to get close to nature. You can fish at Wiggins Pass or find a location to snorkel is the cristal clear waters. From Vanderbilt Beach, you’re near the Turtle Club which is an excellent beach-front restaurant. To take advantage of all the things the city of Naples can offer, you’re just a short trip south to the heart of the city on 5th Avenue. 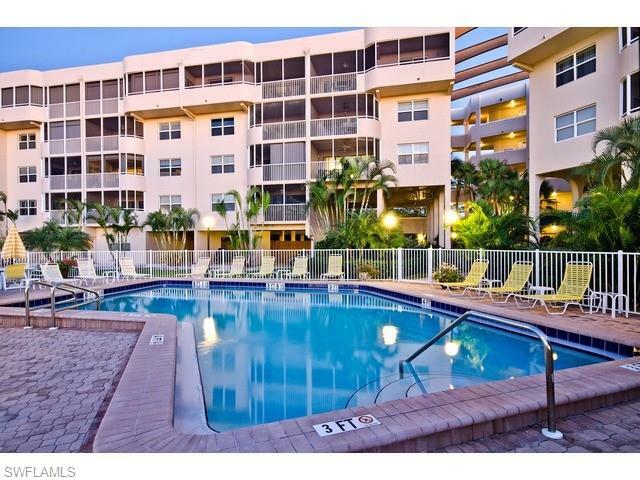 At Vanderbilt Beach you’ll find luxury single-family homes and low-rise and high-rise condominium buildings. There is a wide range of home prices in the area, and the single-family homes range from cozy homes to large estates. Many of the homes have their own boat dock. Head north in the Bay and you will be able to use Wiggins Pass to access the Gulf of Mexico. 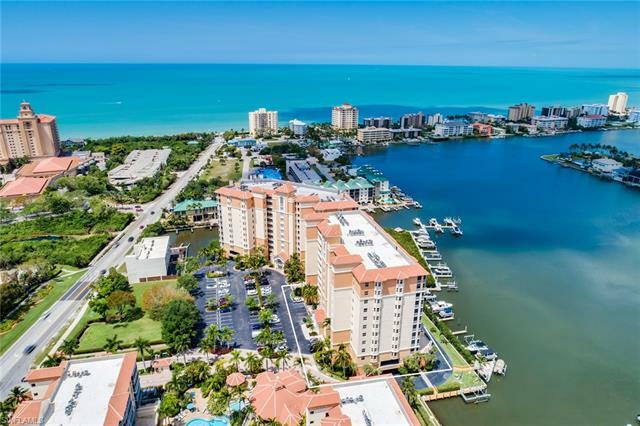 Condominiums in the Vanderbilt Beach area have water views whether you choose one of the low-rise units or decide to soar over everyone else in a luxury high-rise. Boat lovers aren’t forgotten in the condo lifestyle. Residential marinas are common. Ready to start looking? Do you have questions? 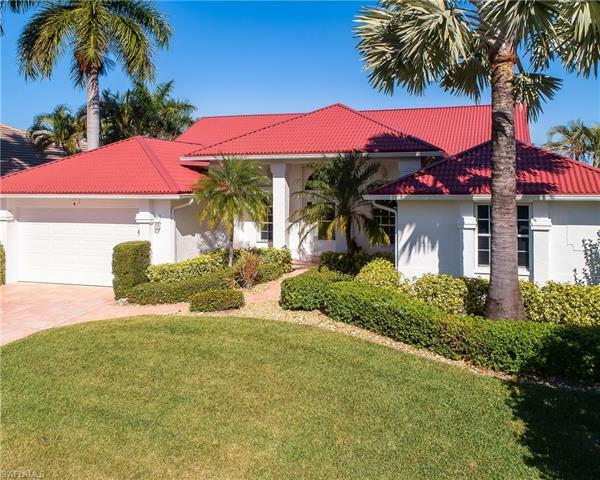 As a Vanderbilt Beach real estate market specialist, I can guide you to the home that will best fit your lifestyle. Call me at 239-898-6865 or send an email!